A prepaid expense is an amount paid for a good or service in advance of receiving it. 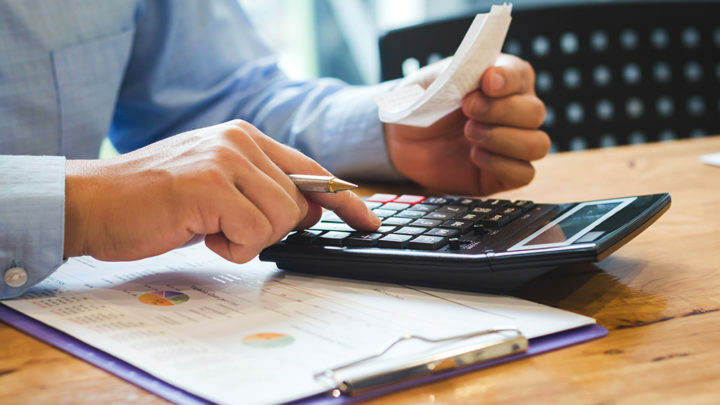 In accrual basis accounting, expenses are recognized during the period in which they occur and carried on the balance sheet as current assets until they are incurred. So for accounting purposes, prepaid expenses are an asset to the company. What Is Prepaid Expense Amortization? Prepaid expense amortization is the method of accounting for the consumption of a prepaid expense over time. This allocation is represented as a prepayment in a current account on the balance sheet of the company. With amortization, the amount of a common accrual, such as prepaid rent, is gradually reduced to zero, following what is known as an amortization schedule. The expense is then transferred to the profit and loss statement for the period during which the company uses up the accrual. Insurance is an excellent example of a prepaid expense, as it is customarily paid for in advance. If a company pays $12,000 for an insurance policy that covers the next 12 months, then it would record a current asset of $12,000 at the time of payment to represent this prepaid amount. In each month of the 12-month policy, the company would recognize an expense of $1,000 and draw down the prepaid asset by this same amount. What Is the Process for Accounting for Prepaid Expenses? When there is a payment that represents a prepayment of an expense, a prepaid account, such as Prepaid Insurance, is debited and the cash account is credited. This records the prepayment as an asset on the company’s balance sheet. An amortization schedule that corresponds to the actual incurring of the prepaid expenses or the consumption schedule for the prepaid asset is also established. At the end of each accounting period, a journal entry is posted for the expense incurred over that period, according to the schedule. This journal entry credits the prepaid asset account on the balance sheet, such as Prepaid Insurance, and debits an expense account on the income statement, such as Insurance Expense. Doing so records the incurring of the expense for the period and reduces the prepaid asset by the corresponding amount. What Solutions Does BlackLine Offer for Prepaid Expenses? The BlackLine Account Reconciliations product, a full account reconciliation solution, has a prepaid amortization template to automate the process of accounting for prepaid expenses. It stores a schedule of payments for amortizable items and establishes a monthly schedule of the expenses that should be entered over the life of the prepaid items. The product then automatically amortizes the expense over future periods, eliminating the need to manage spreadsheets or other manual tracking systems. The template also contains an auto-populated roll forward schedule. The BlackLine Journal Entry product is a full Journal Entry Management system that integrates with the Account Reconciliation product. It provides an automated solution for the creation, review, approval, and posting of journal entries. This streamlines the remaining steps in the process of accounting for prepaid items. Together, these tools provide a complete prepaid expense management system.